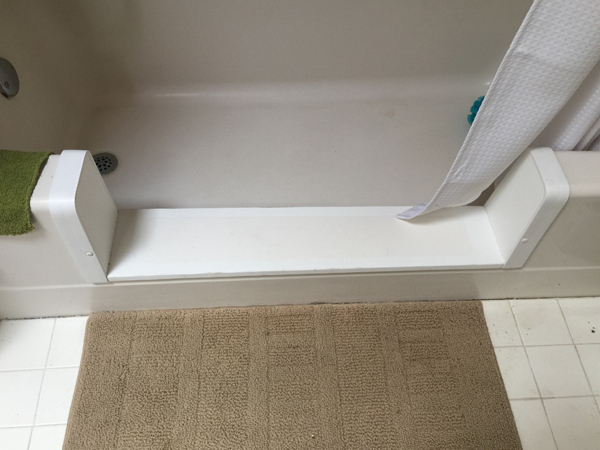 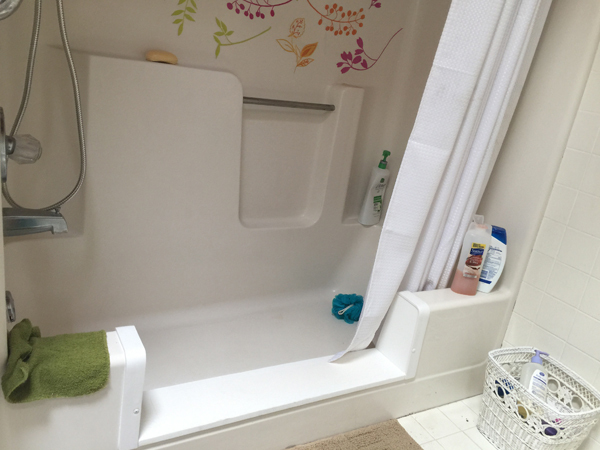 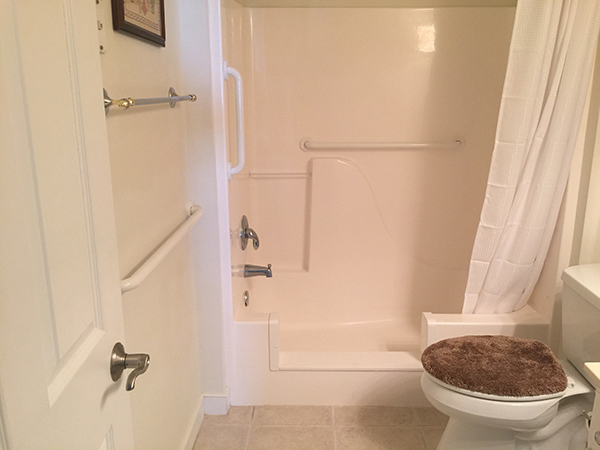 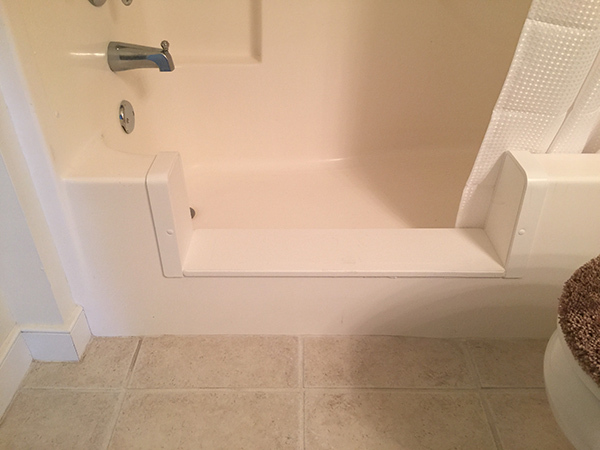 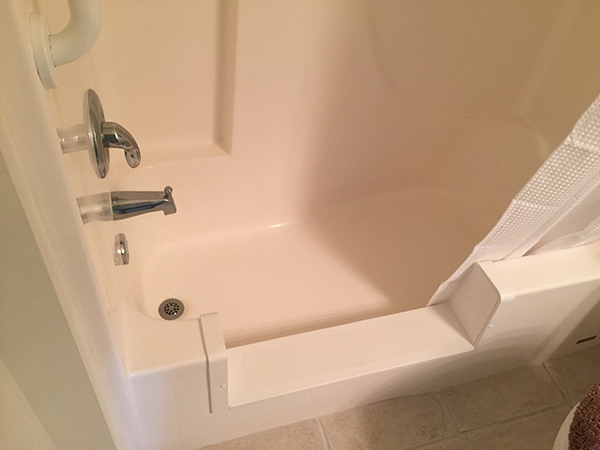 When it becomes difficult for you to lift your leg to get into and out of your bathtub, we can cut out a piece of the side of your tub so that you will not have to lift your leg as high to get in and out. 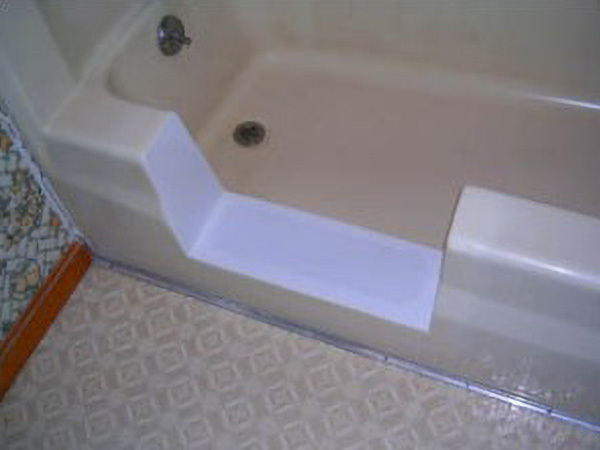 We install an insert so that the part of your bathtub that we remove looks great. 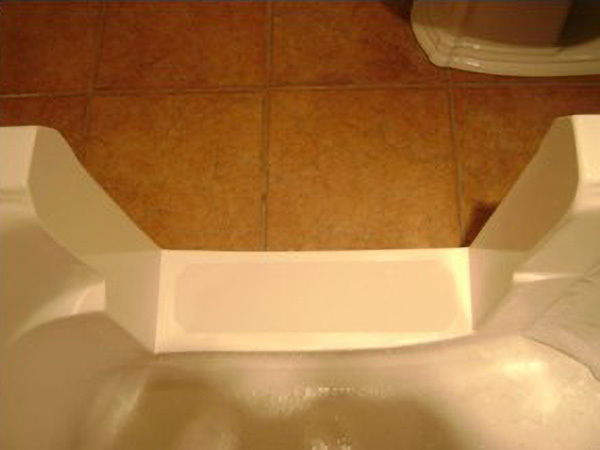 A tub cut out make your bathtub safer and easier to use.